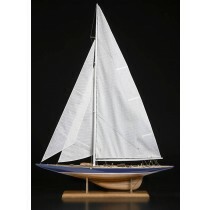 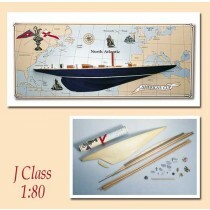 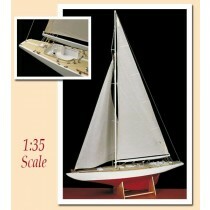 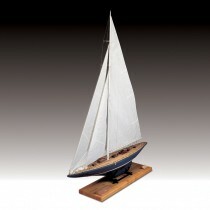 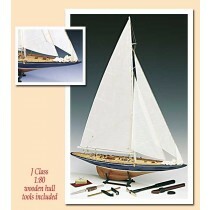 Amati's line of America's Cup boats is the largest selection of kits of these classic racers anywhere. 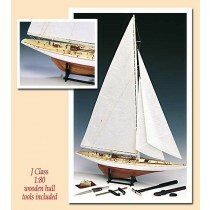 A full selection of kits are available from solid hull models that require no hull planking, to models that are to be built-up plank-on-bulkhead kits. 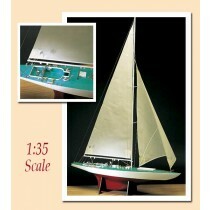 Scale ranges from smaller easy to build models, up to large scale highly detailed models for an eye poping display.